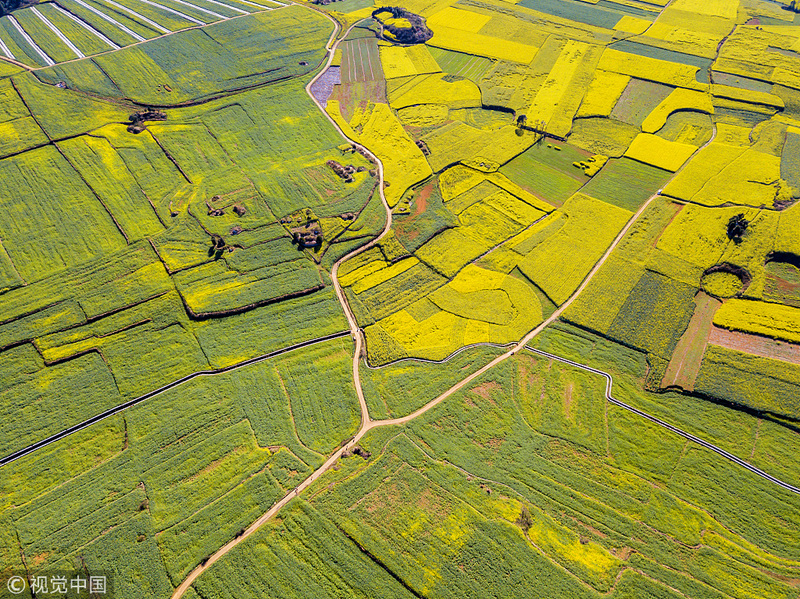 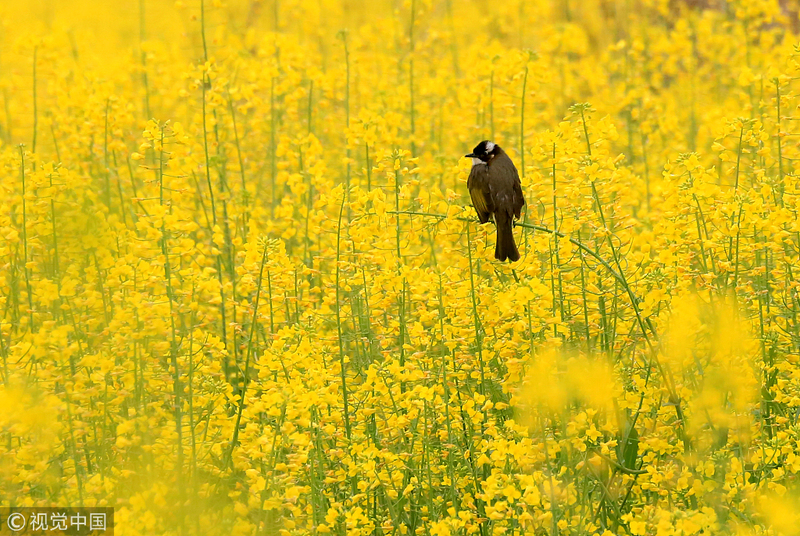 February is the coldest time of the year in most parts of China, but some places in the southern areas of the country are already seeing the blossoming of canola flowers. 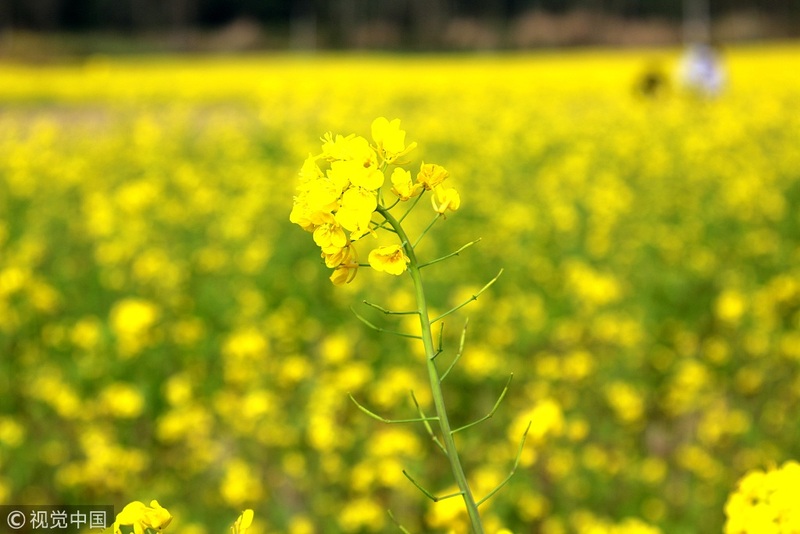 Canola flowers blossom in the early spring and thousands of tourists, especially shutterbugs, come to these places to appreciate the magnificent, colorful scenes. 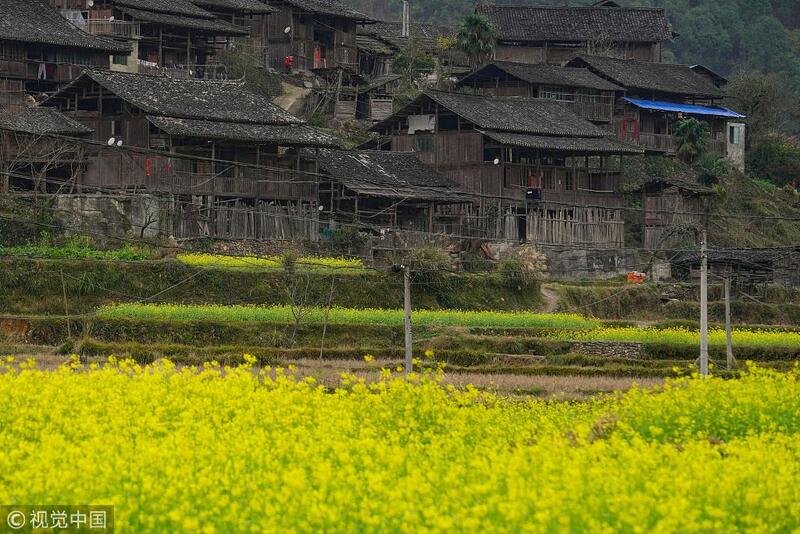 [Photo:VCG]"